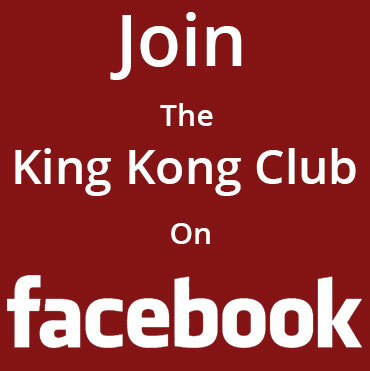 Every once in a while, we get a band playing in the King Kong Club that blows everyone away – and MUNKY did just that when they played the King Kong Club a few years ago. Since then, they have been getting bigger and better every year and now, they’ll be coming back to The Grand Social for their EP launch. The launch party for “Un, Deux Trois, Cat” will take place on April 12 at 8PM – You can’t miss it! 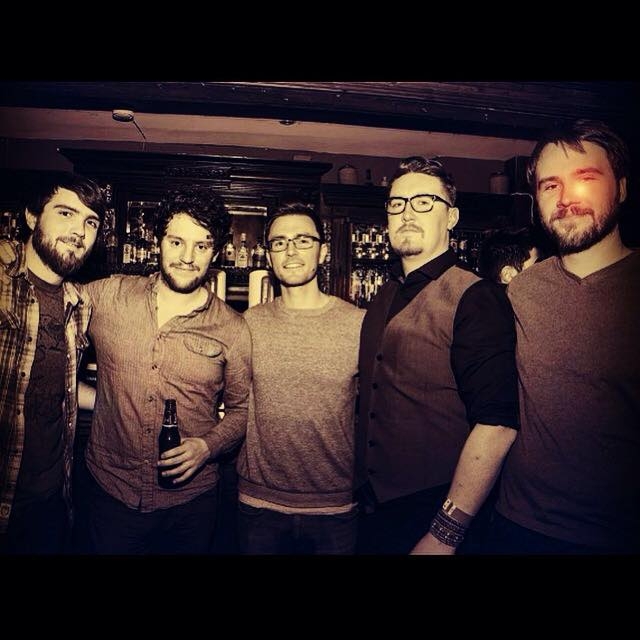 MUNKY is comprised of four lads from Dublin who like to play tunes, bop hard and phone their mothers after. They sound like vegans who really miss chicken wings. It’s the sound of 4 former emo kids sent back in time to the 70s, on a quest to become the worlds biggest disco band. 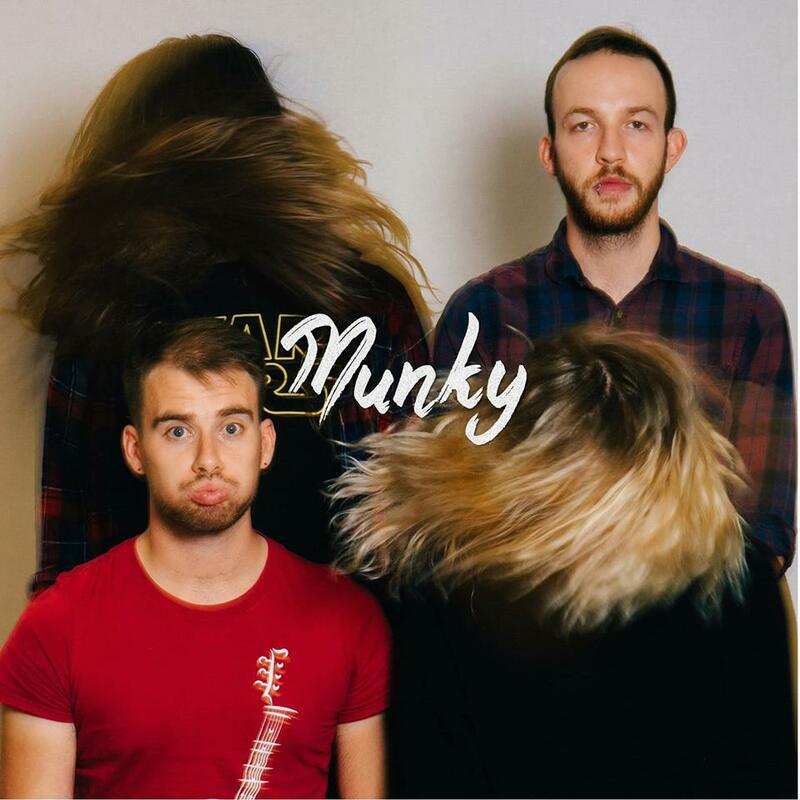 Munky’s debut EP ‘Un, Deux, Trois, Cat’ was produced by Dan Fox of Girl Band and Dan Doherty (Fontaines D.C, Somebody’s Child, Vupynes). The band have described it as “Silly name, serious bangers”. Emerging onto the Dublin scene in 2017, the band have gone from strength to strength showcasing their energetic and idiosyncratic blend of punk, psych-rock and funk grooves. Although they garnered acclaim following the release of their first two singles, they band truly come into their own in a live setting. Their frenetic and raucous live shows need to be experienced to be believed, a thundering rally-cry of moving bodies, sweat dripped ceilings and smiles all round. Below is a video of one of the singles – and one of the reasons behind MUNKY being our Band of the Month!